What business owner hasn't wished this? 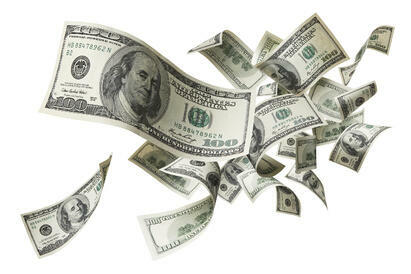 Your company must report your customers’ abandoned and unclaimed property to the states. Do you realize your company is an owner, too? Jurisdictions in which you do business are likely holding your company's abandoned or unclaimed property. You might not even know it's there. 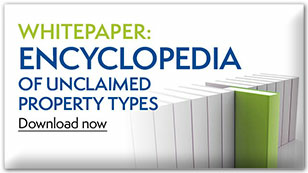 Unclaimed property is often generated unintentionally. 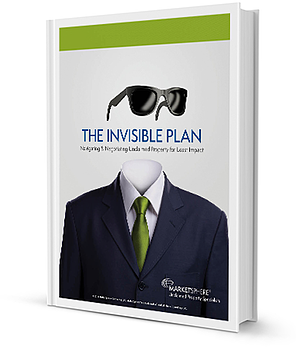 Most companies have more dollars lying out there waiting for recovery than they realize. Recovered property can amount to hundreds of thousands of dollars when companies have multiple subsidiaries in multiple locations holding years of unclaimed property. Your company’s uncovered property can be funneled directly into capital accounts. good news for the company. and only get paid when your money is returned to you! Problem: Recovering abandoned property for companies is tedious, time consuming and challenging, and most companies don’t have the staff, knowledge or time to find and secure all that property without jeopardizing core business activities. Solution: MarketSphere has the experience, knowledge, technology and contacts with officials and administrators to take the burden from your staff and uncover your unclaimed property. We have served as trusted asset recovery advocates for hundreds of our unclaimed property clients over more than a decade. Let us help you find a money you didn’t know you had, with customized, professional search and recovery of your company’s abandoned and unclaimed property. 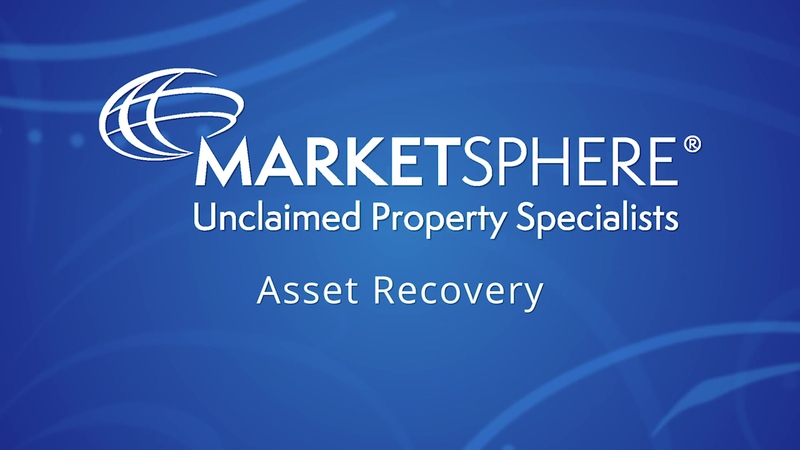 MarketSphere has recovered millions in unclaimed corporate assets over the past decade. 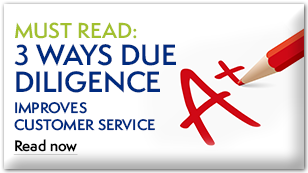 We’ve conducted recoveries involving thousands of small-dollar properties. We’ve also conducted extensive recoveries of million dollar properties, including the tedious work of validation.